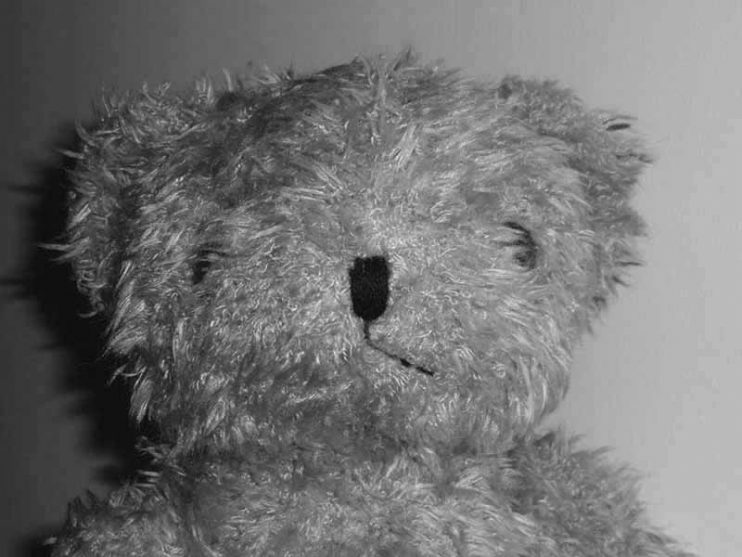 The shaggy Renault Bear that got lost in Northern Ireland and once belonged to a girl by the name of Amee Sweeney is now joining us. The bidding finished today leaving us with the winning bid and now comes the hard part. 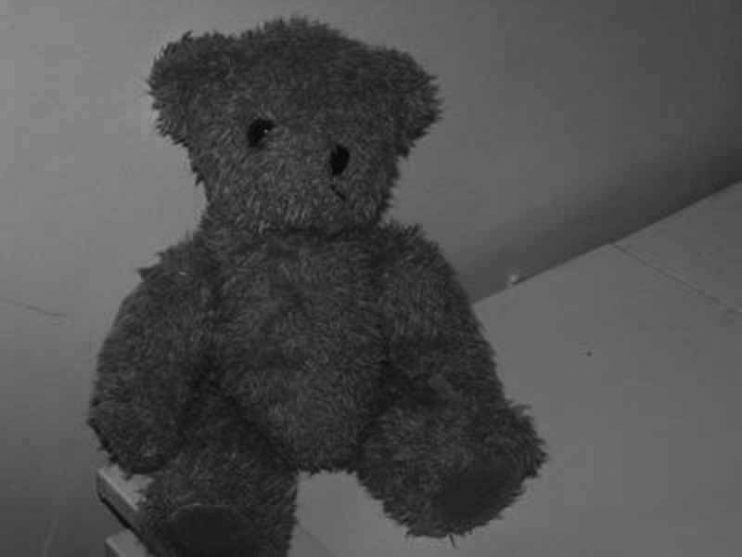 We are determined to find Amee and find out how she came to lose her Bear. Thanks to everyone for their suggestions for a name for the new Bear. We put all the names to him and he decided he liked Echo the best. So thanks to Hannah for that one, that now makes her his Godmother and she is responsible for his well being. Hello everyone. Long-time no see, well I have been on a couple of adventures since last on here, and one was a little more risque than the other. I accompanied my brother and sister to Holland on a little family trip, we visited some relatives and then went and let our hair down in the weird and wonderful Netherlands. Today we are proud to welcome a new little guy to our ranks. He arrived today from sunny Blackpool a little bleary eyes from his journey but non-the-less happy to join the massed throngs of Renault Bears here at the MEFFS HQ. Again we know very little about him other than the fact he comes from Blackpool and he is a little boy. He is now in need of a name so any suggestions would be truly welcome. Someone, who I have promised not to reveal (Laura, told you I wouldn’t tell), has sent us a picture we thought we should share with everyone. Anyone who remembers the St Trinian’s Films will notice the similarity because this is the Motley Crew of School Girls who terrorise this blog. 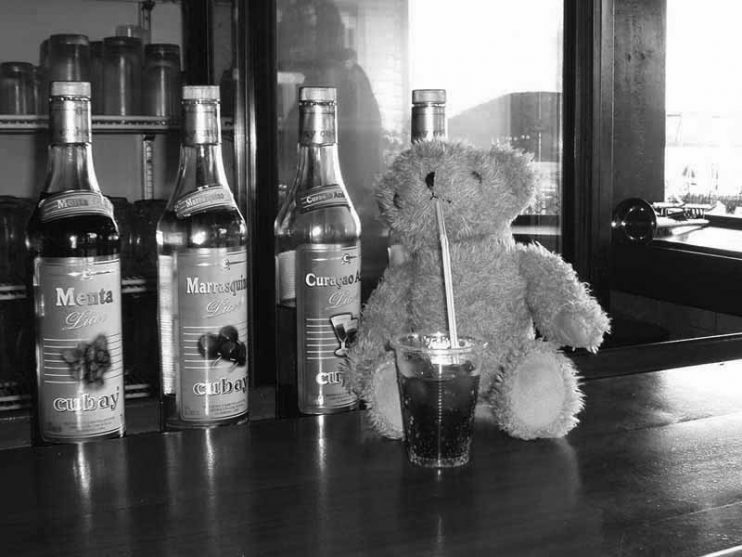 Eddie, who has to be one of the most travelled Bears around, has recently returned from one his holidays with Chimpton. This time he went to visit Cuba to see if his old mate Castro was feeling any better. Two days after Eddie had a word with him he resigned. I think Eddie must have told him to chill and enjoy the sunshine in his lovely country. 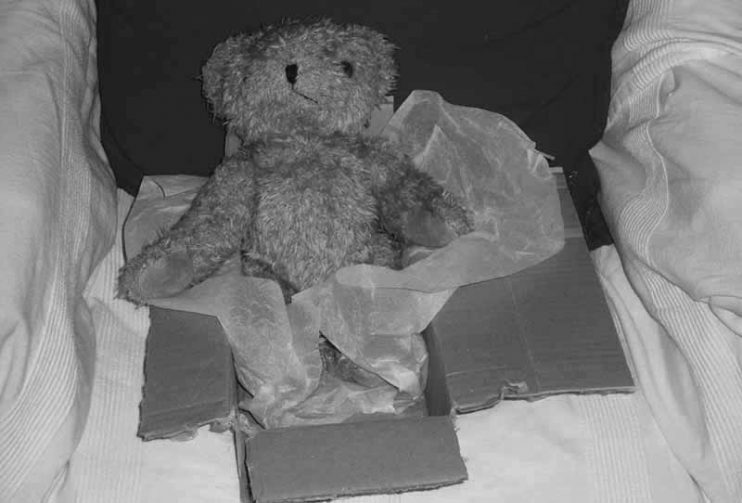 This little Bear has lost his Mummy. His Mummy’s name is Aimee Sweeney and she used to live in Cookstown, County Tyrone in Northern Ireland. Unfortunately we don’t know where she lives now or we could try and reunite them. This leaves the poor Bear homeless and unwanted! The poor little guy is distraught and feeling very unloved and all alone in the big wide world.